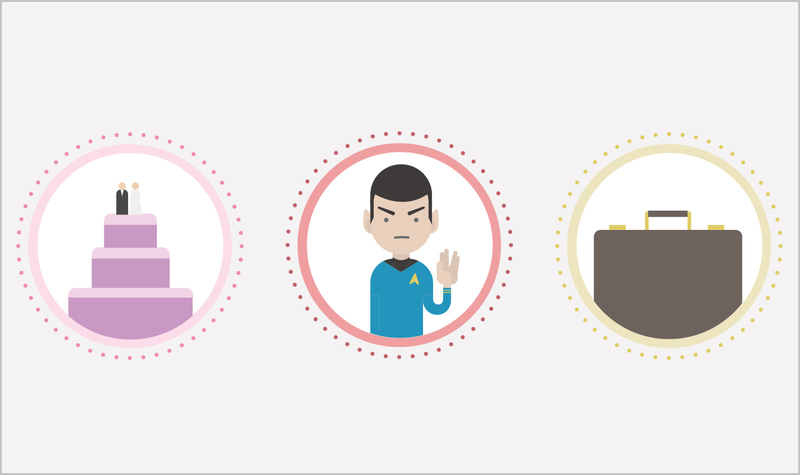 How do you choose the best event app? There are a wealth of meeting apps, conference apps, and event apps, and it can be hard to decide what’s going to work best for any given event. 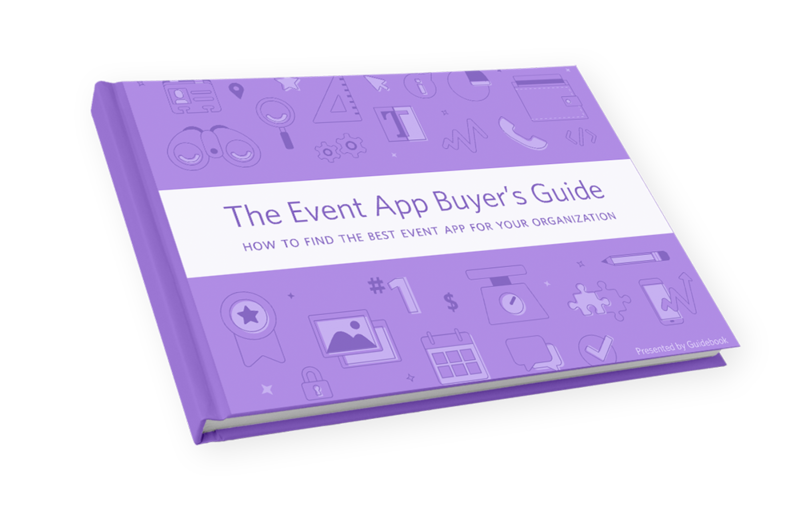 With this FREE eBook you’ll be able to wade through the sea of vendors and features in order to choose the best event app or conference app for your event. Take control of your mobile communication strategy today! You can also watch this as a webinar. Less reading, same great information! Learn to choose the best event app! What Are the Best Conference and Event Apps Out There? What’s the Real Cost of An Event App? The event technology landscape has evolved greatly over the past couple of years, creating exciting opportunities for event planners and organizers to offer innovative communication channels for their attendees. But an abundance of event tech and event app choices can sometimes complicate the decision process and obscure the things that matter most. 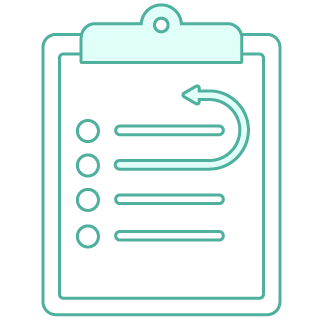 With The Event App Buyer’s Guide, you can apply a method of evaluation to prospective event apps in order to objectively judge and rank the offerings, while also ensuring the app you choose is ultimately the best for your event. What works for your event might not work for others! The Guide is divided into three major sections. In the first section, we ask the question “What makes for a good event app?” We identify four basic areas in which every app should deliver, regardless of their cost or level of sophistication. In the second section of The Event App Buyer’s Guide—“How to Evaluate an Event App”—we’ll walk you through the steps of identifying whether or not an app is suited to a particular event. 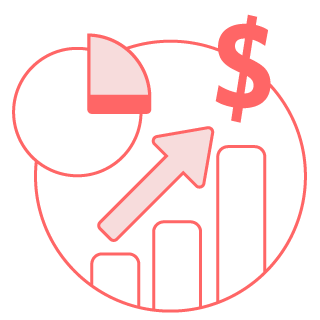 In addition to important questions to ask event app vendors, we’ll discuss budget and the process of prioritizing special features like attendee engagement tools and CRM integrations. 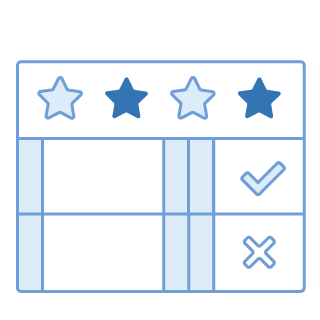 As a special bonus, we’ve also included a one-of-a-kind, exclusive Event App Scorecard that will allow you to objectively rank and give a numerical score to each of the event apps you’re considering. In the final section of the Guide, you’ll find tips on selling your eventual event app choice to your bosses—from CMOs to CTOs. Get the highlights on which pieces of an event app each executive will care to know about, and how you can position your app as a must-have tool regardless of who you need to convince. 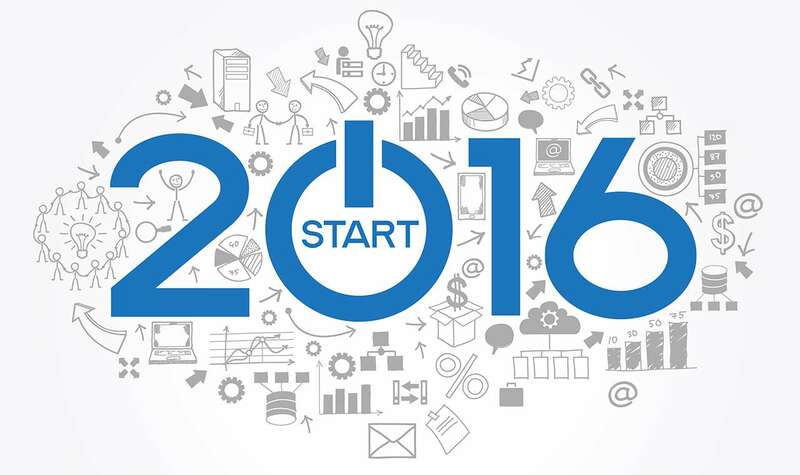 The best event apps out there were made to make your events and meetings dynamic and engaging. Start taking advantage of what they have to offer today!